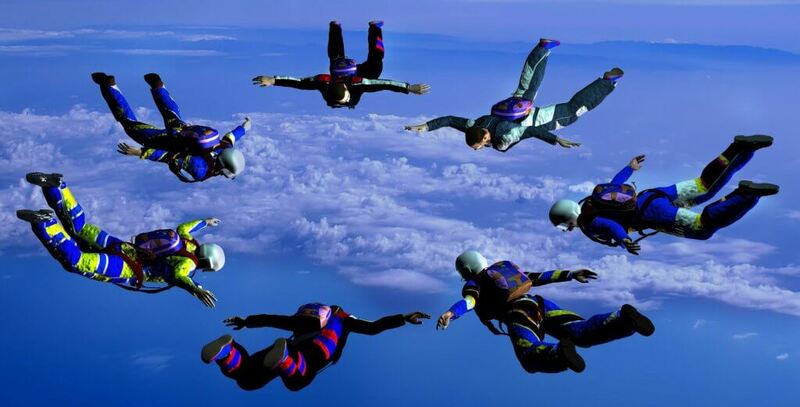 Customer support Germany Do you want to develop yourself in sales and accountmanagement for the German market? 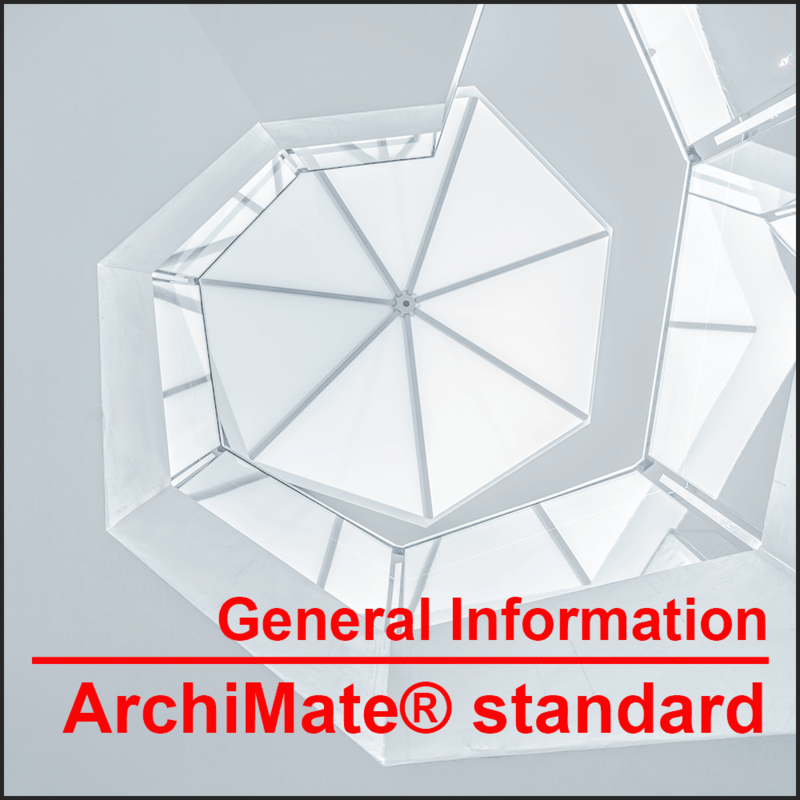 General information about the ArchiMate® Standard The international graphic language for modeling enterprise architectures. 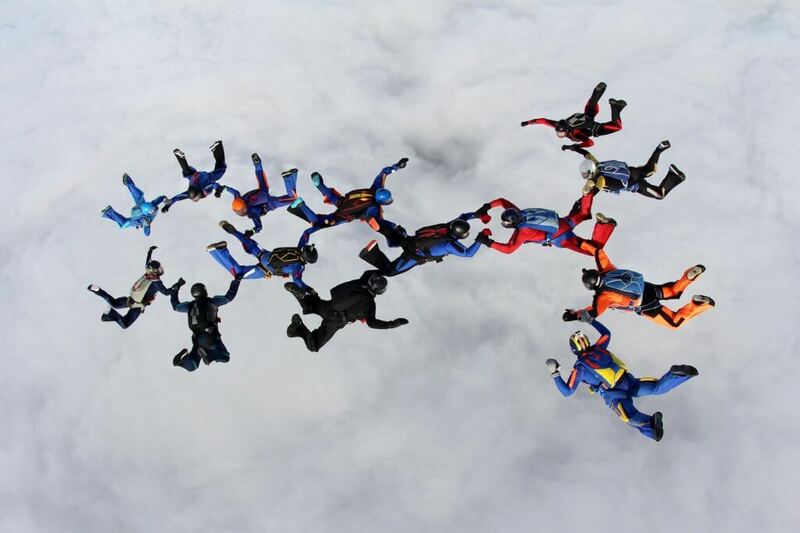 Enterprise Architecture Capability Assess the architecture capability in your organisation. 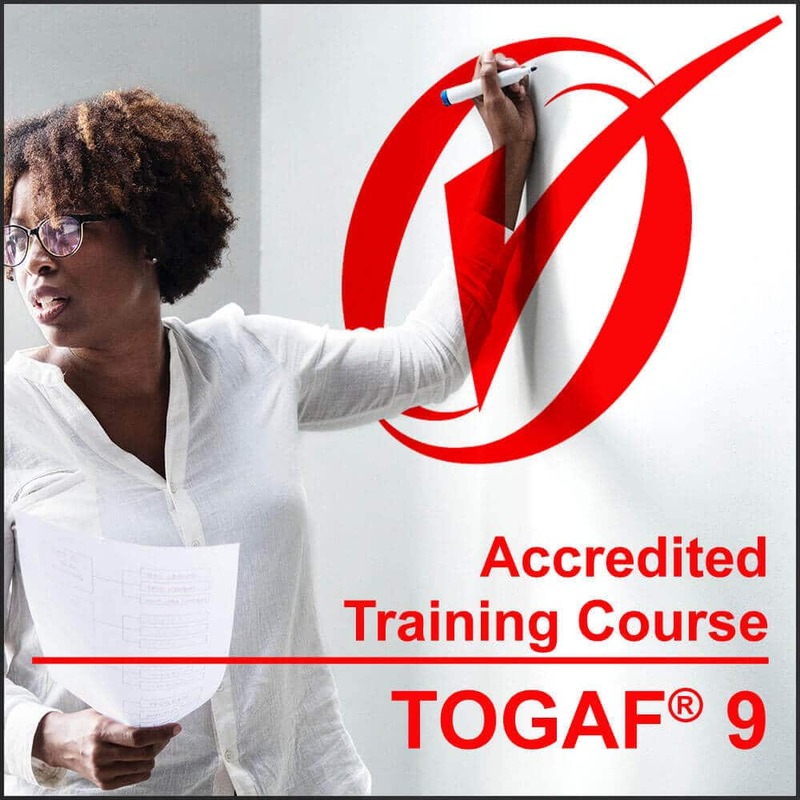 TOGAF® 9 Classroom training registration complete! 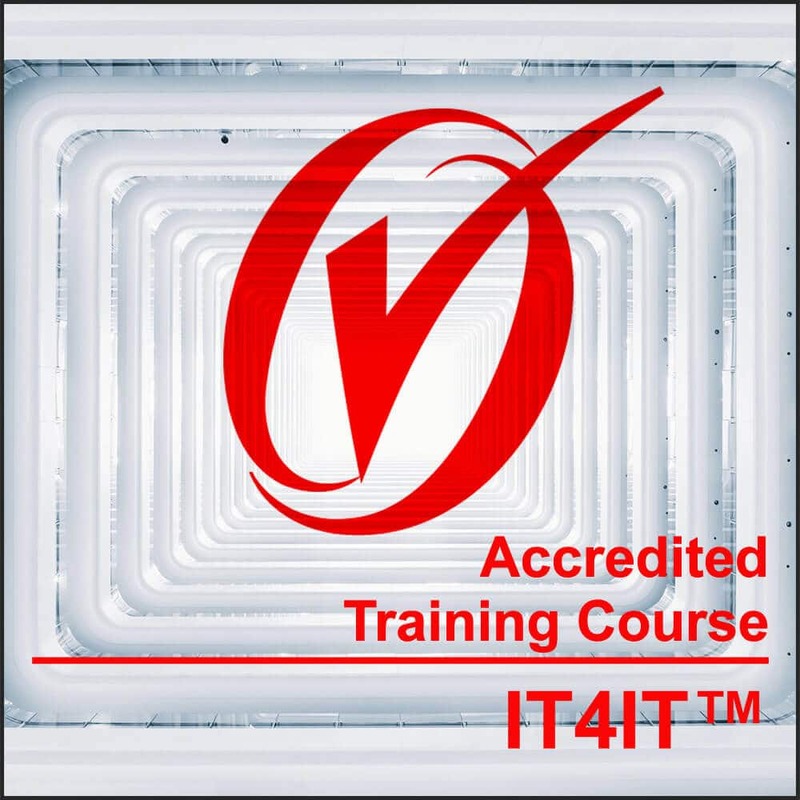 IT4IT™ Classroom Training registration complete! 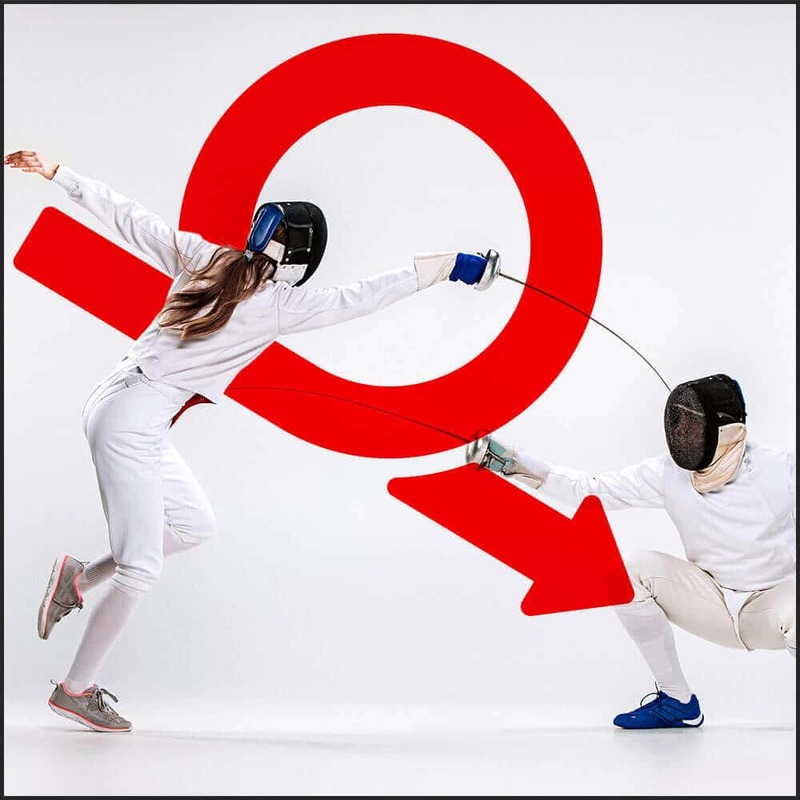 TOGAF® 9 eLearning registration complete! 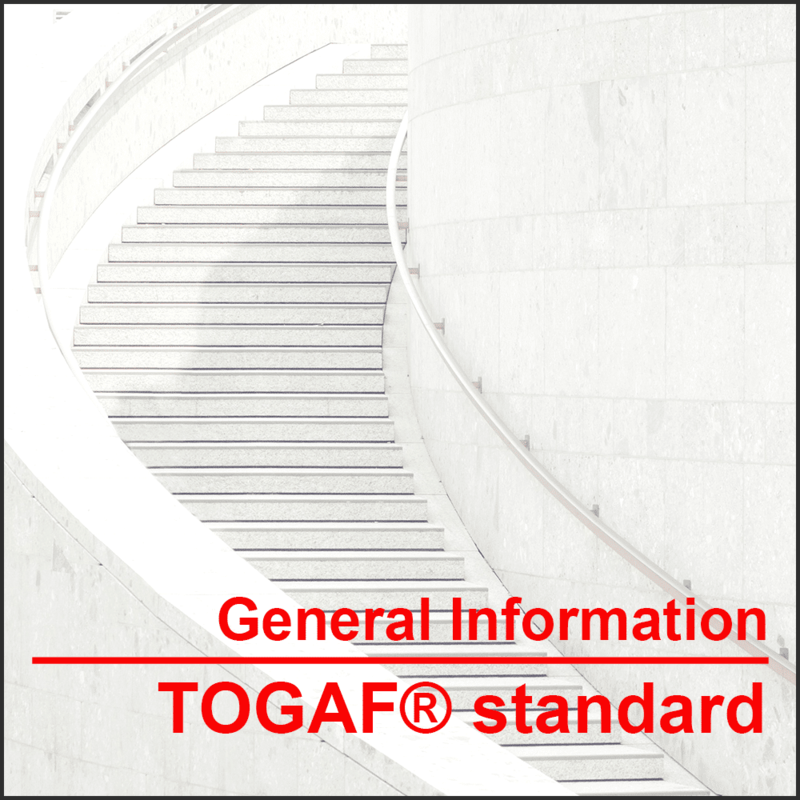 Get to know all about the TOGAF® framework in just four days and find out why this standard for enterprise architecture is used in so many organizations worldwide. 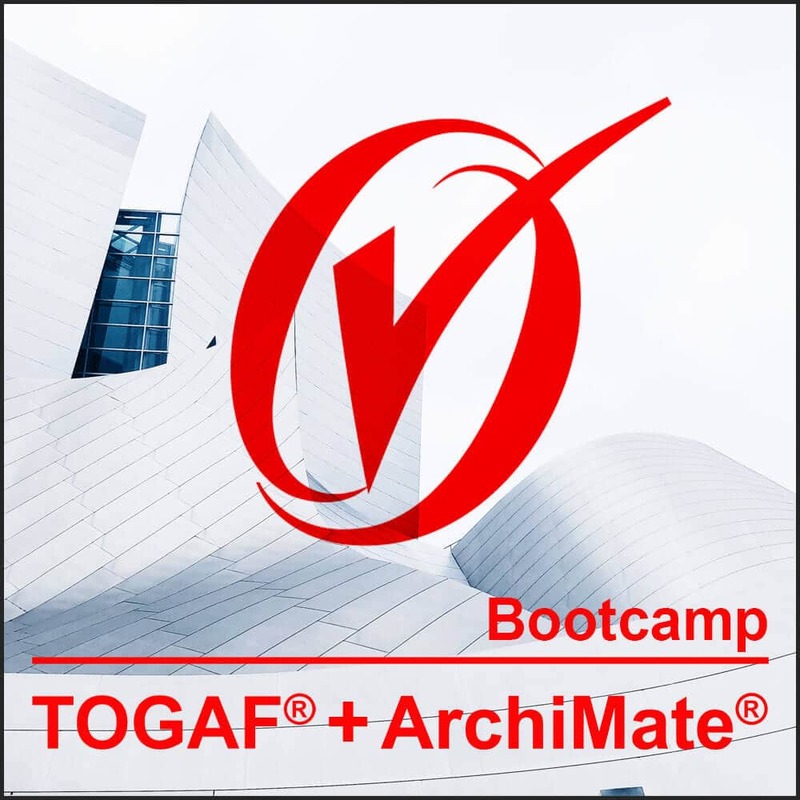 Bootcamp TOGAF® + ArchiMate® registration complete! 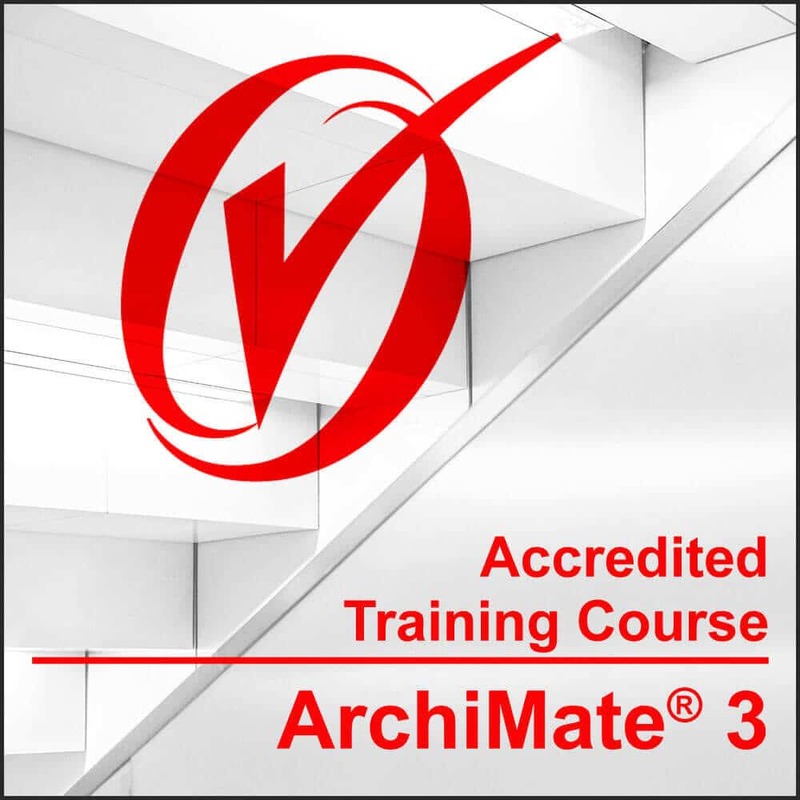 ArchiMate® 3 Classroom training registration complete!